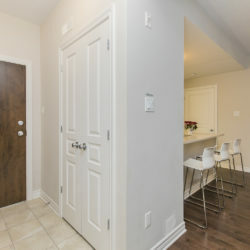 Modern, affordable and newly built in 2017! 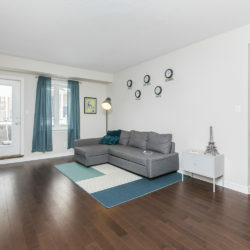 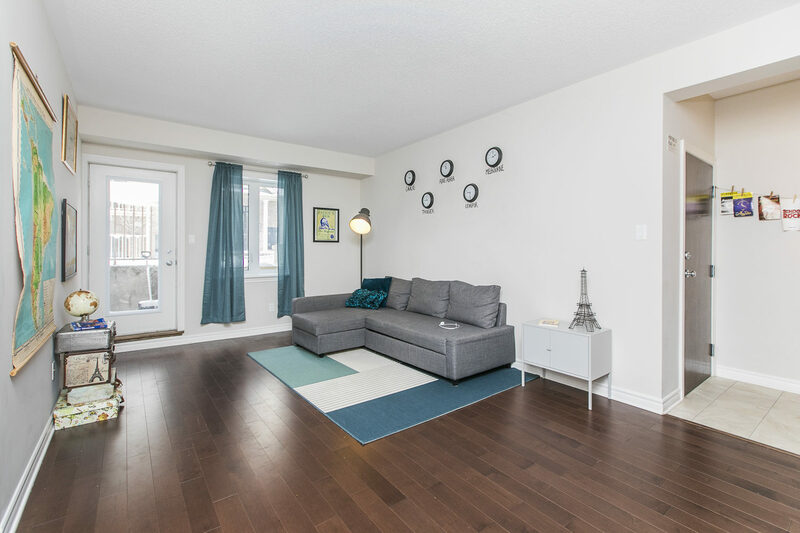 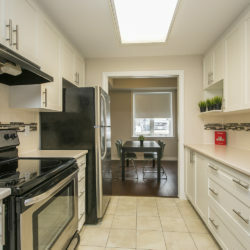 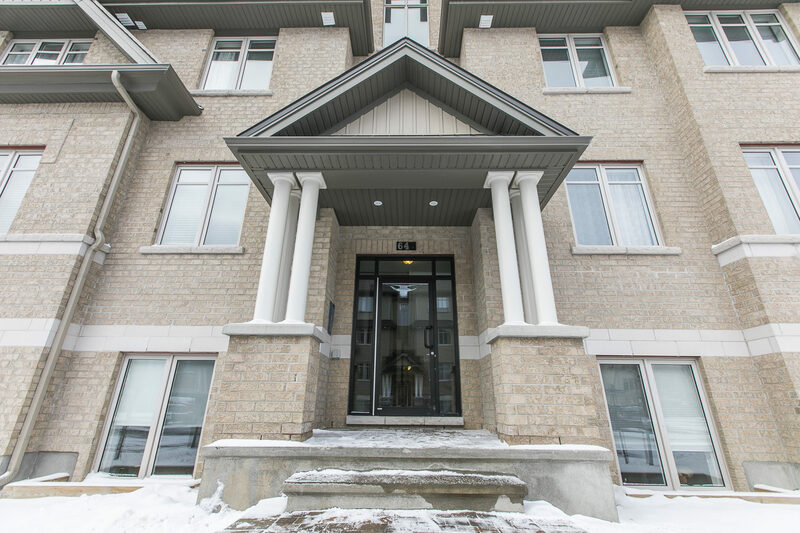 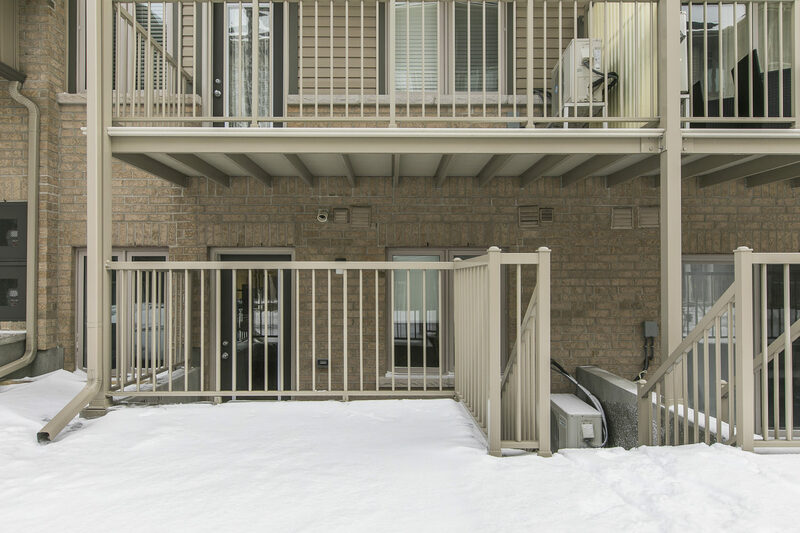 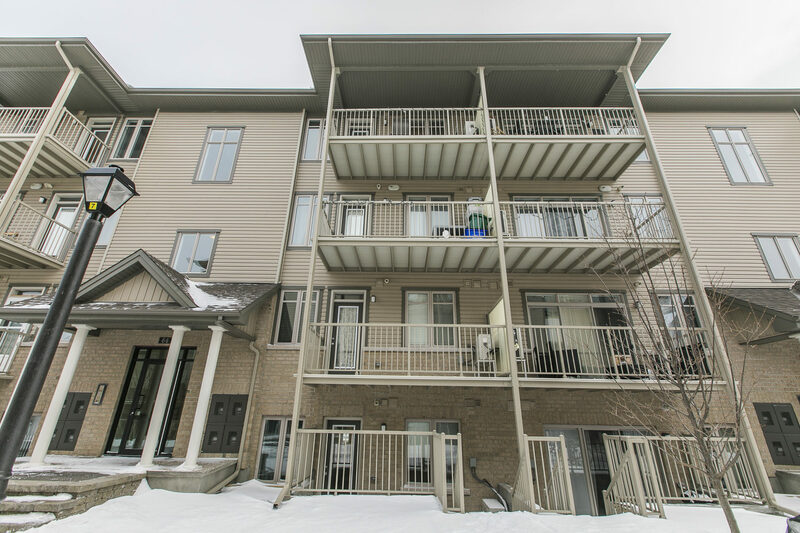 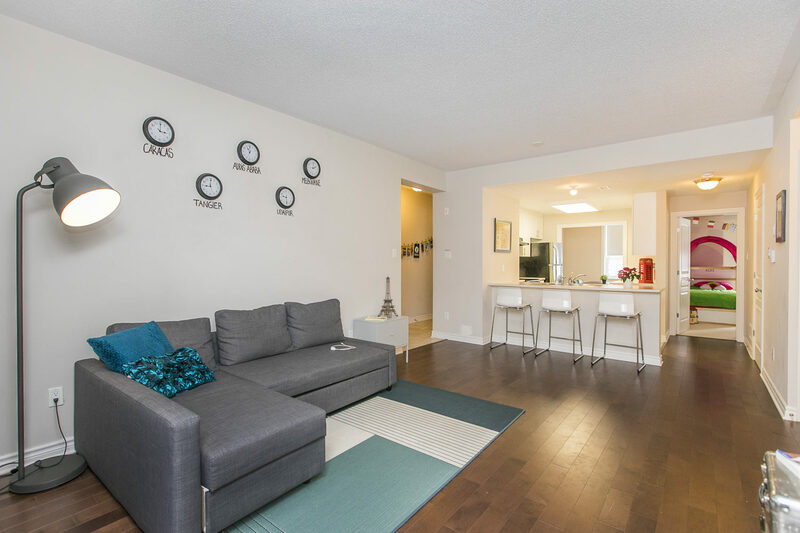 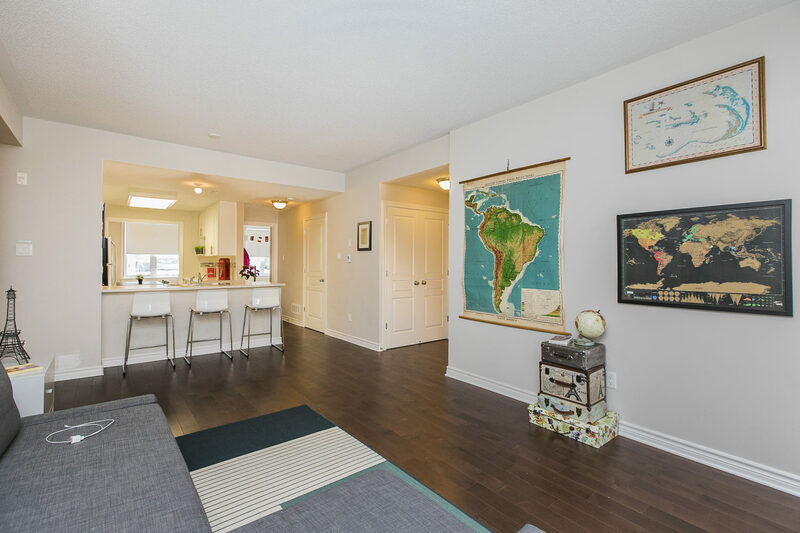 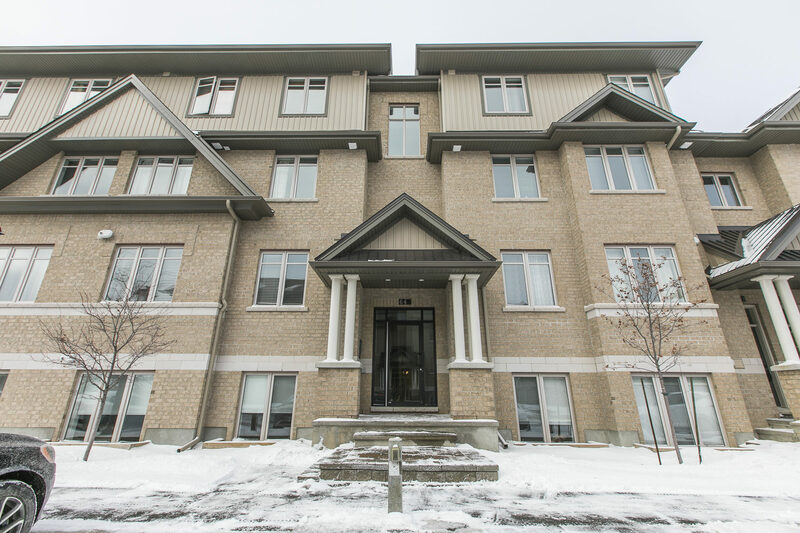 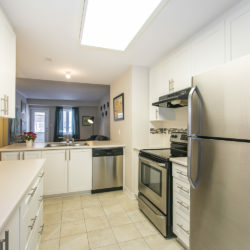 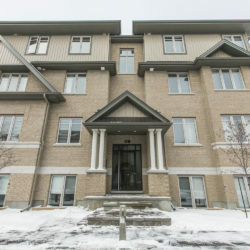 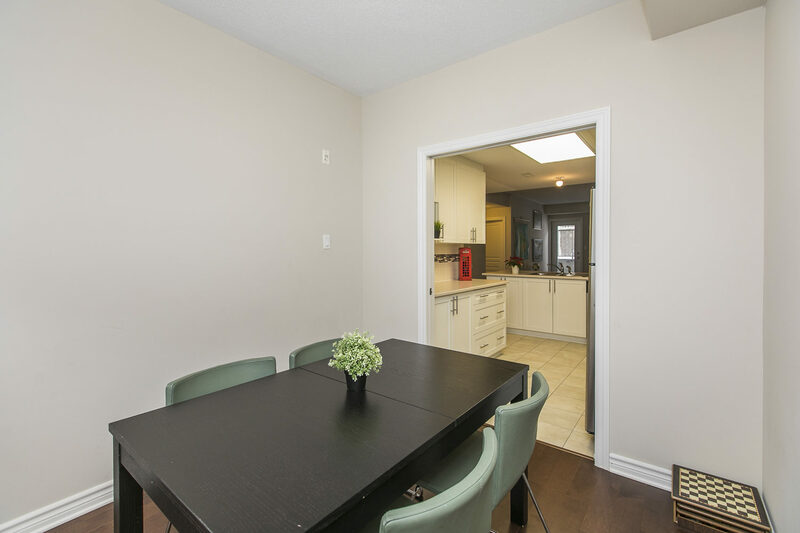 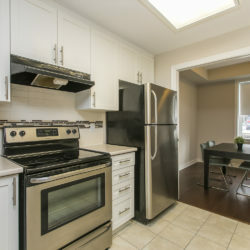 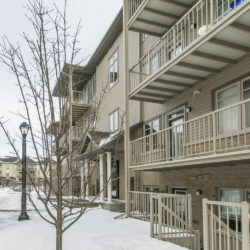 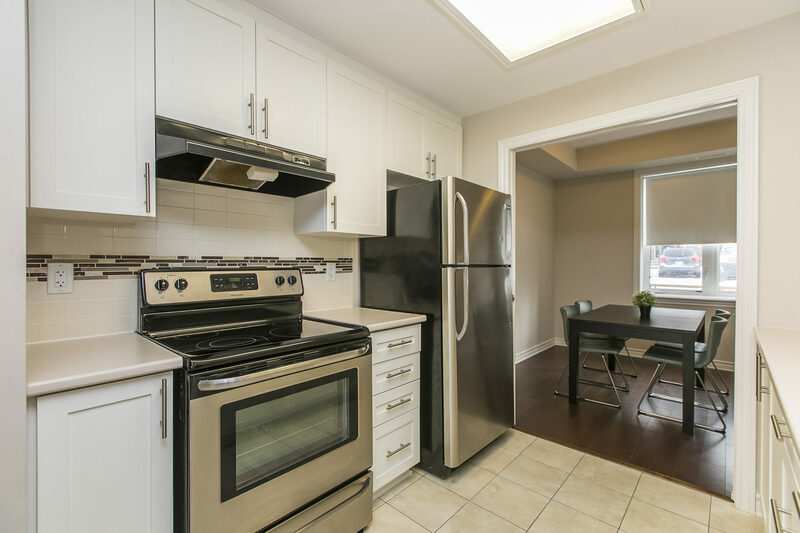 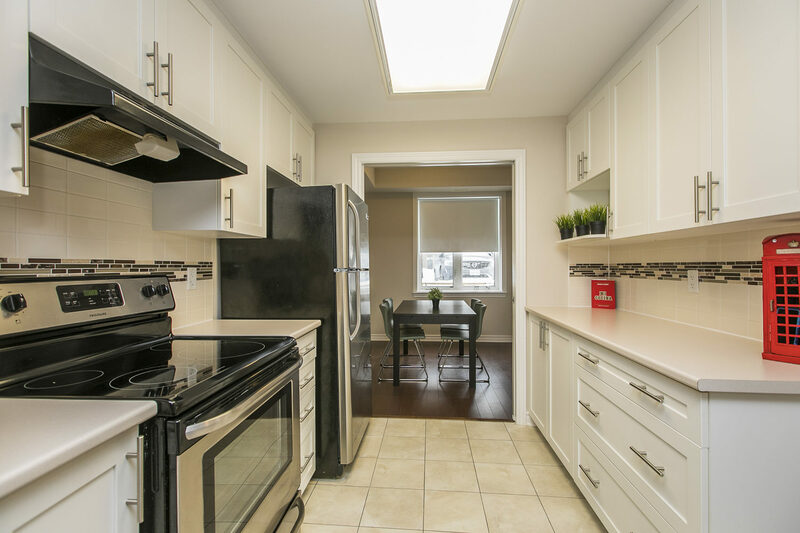 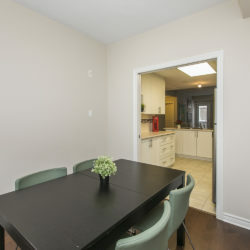 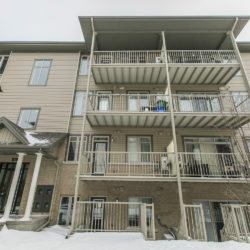 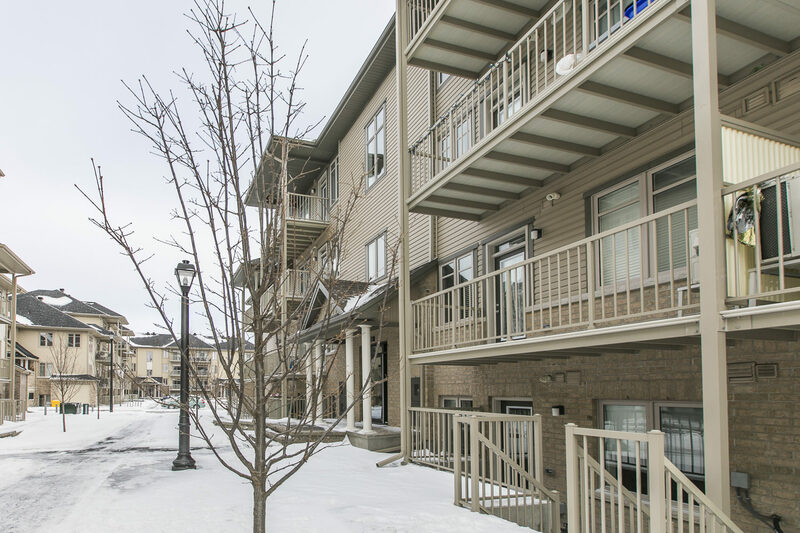 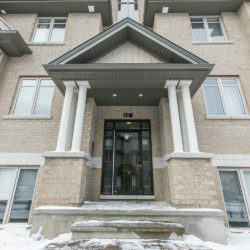 2 bed, 2 FULL bath condo located in Longfields! 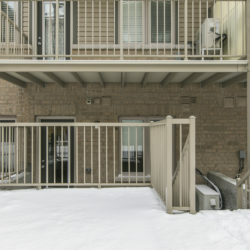 Steps to transit, Sobeys, Barley Mow, Boston Pizza and many other shops and restaurants. 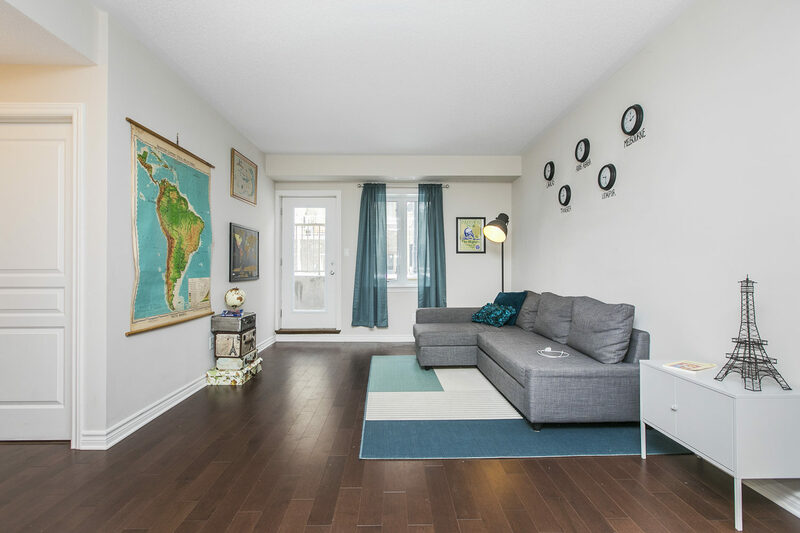 Hardwood flooring throughout the living and dining room. 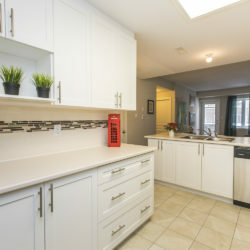 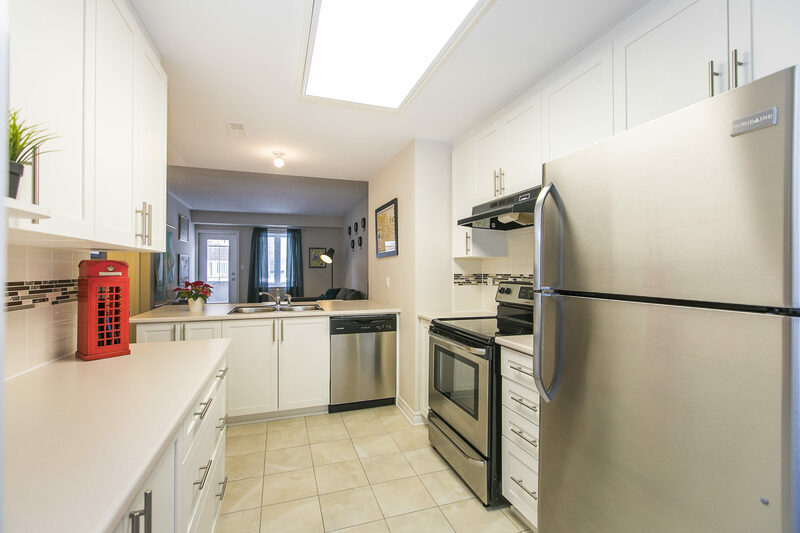 Kitchen with breakfast bar, beautiful white cabinetry, stainless steel appliances and subway tile backsplash with mosaic border. 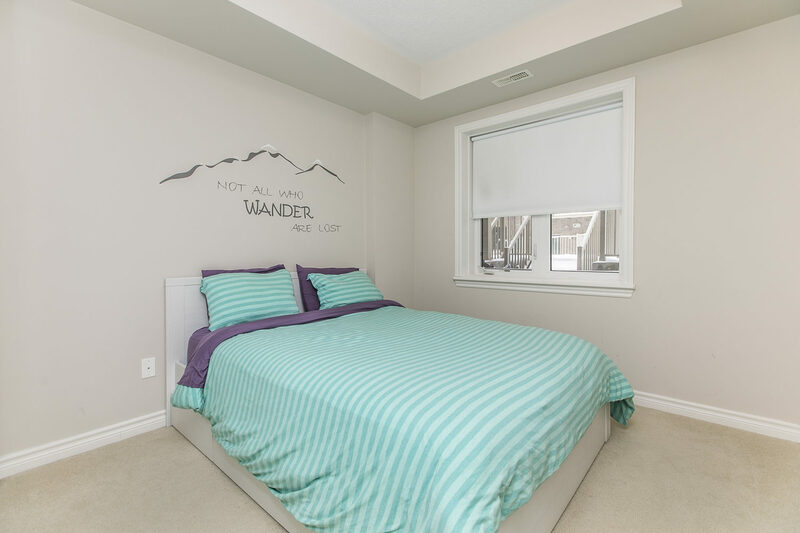 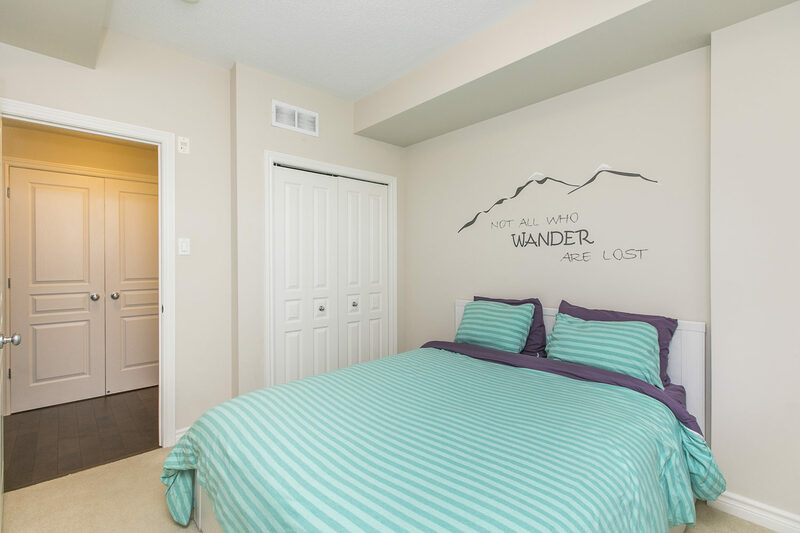 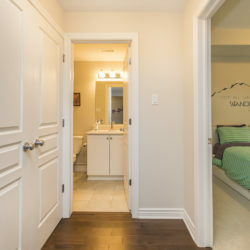 Master bedroom features a walk-in closet and it’s own 3-piece ensuite. 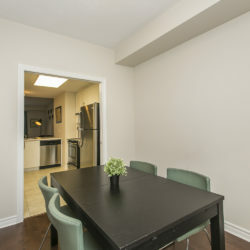 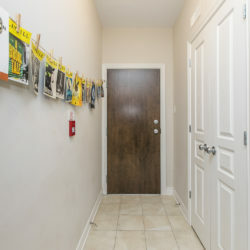 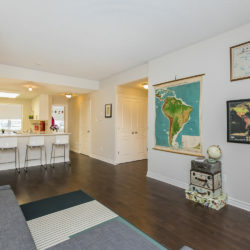 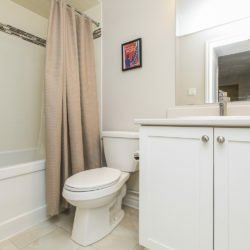 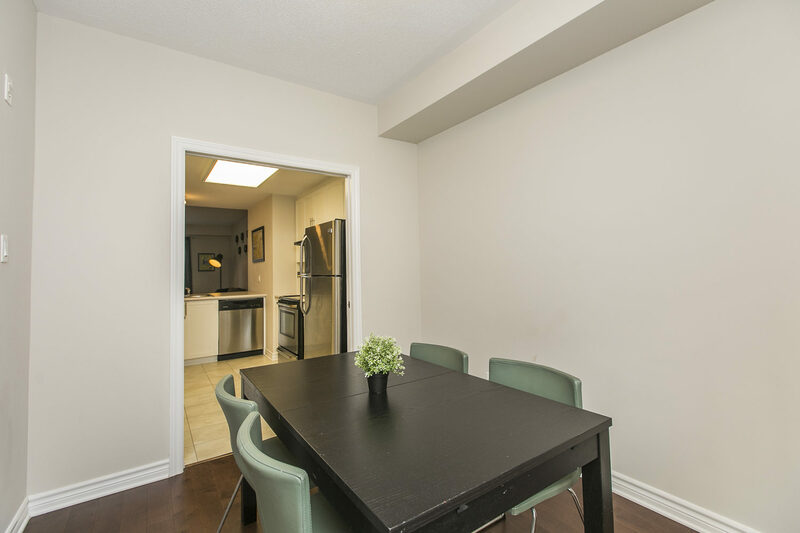 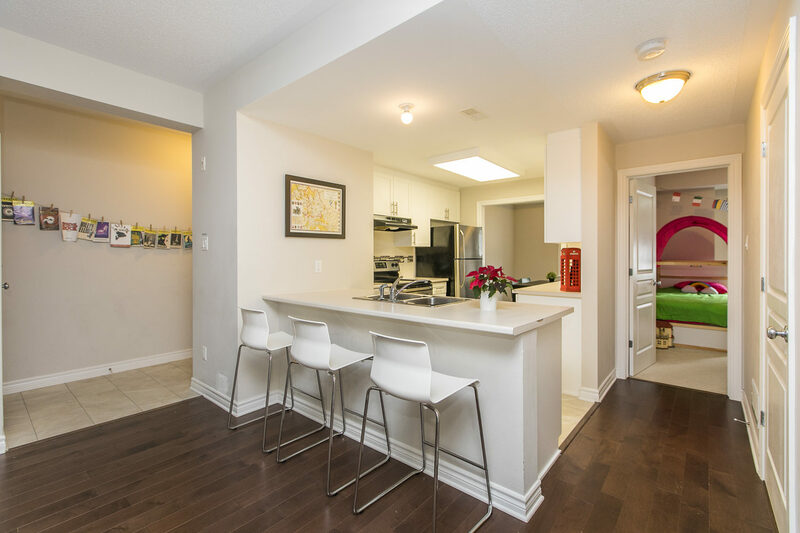 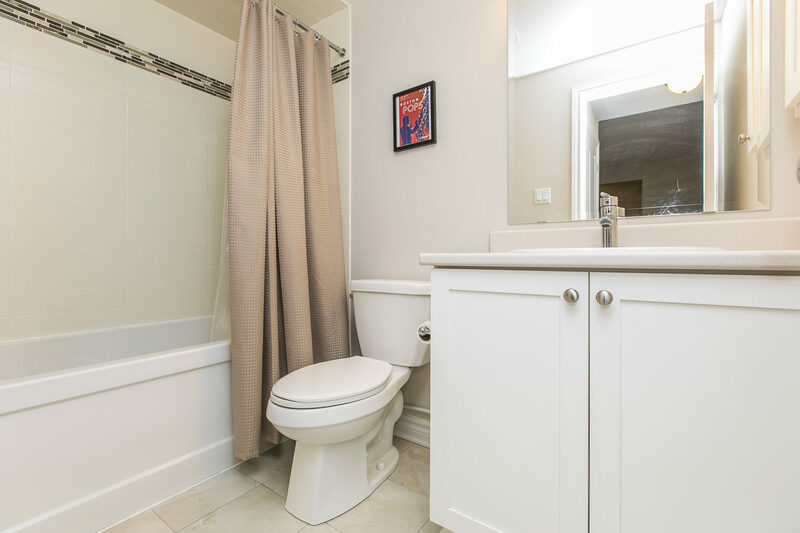 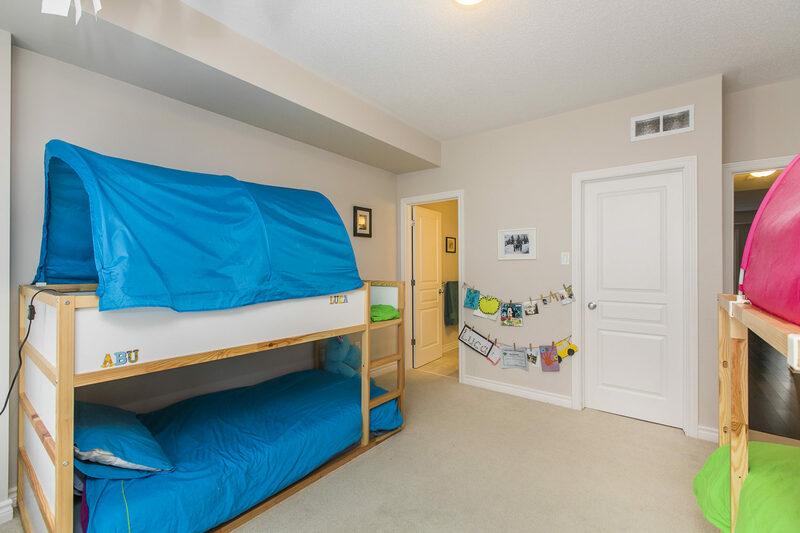 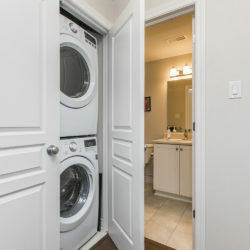 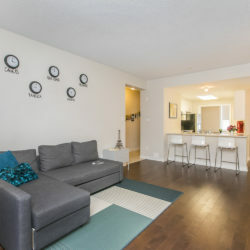 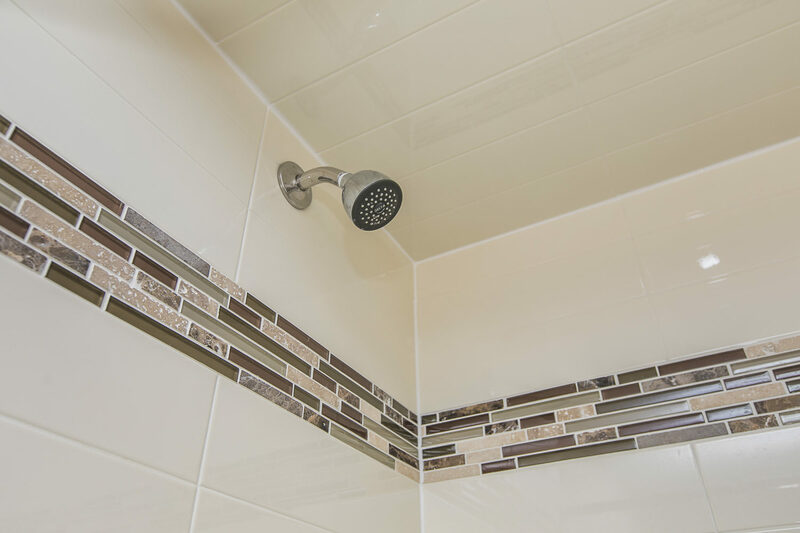 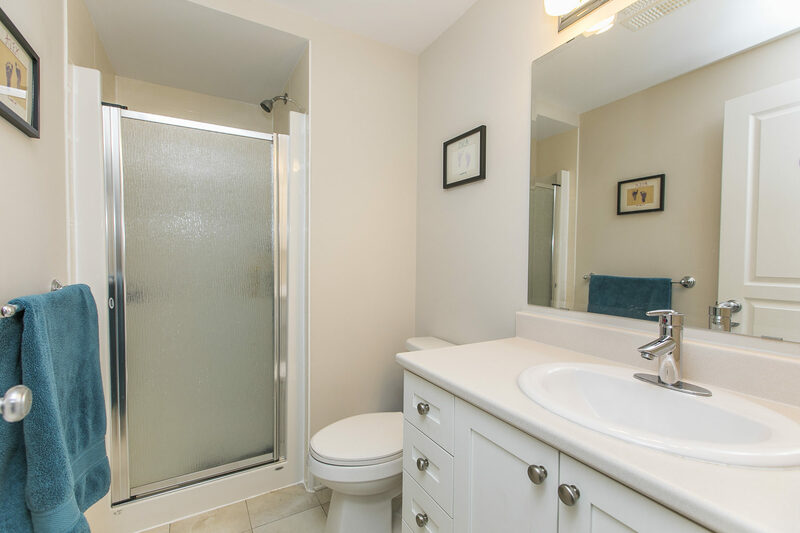 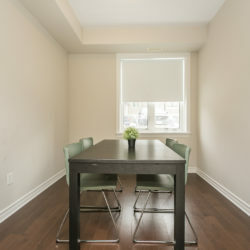 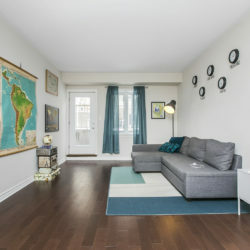 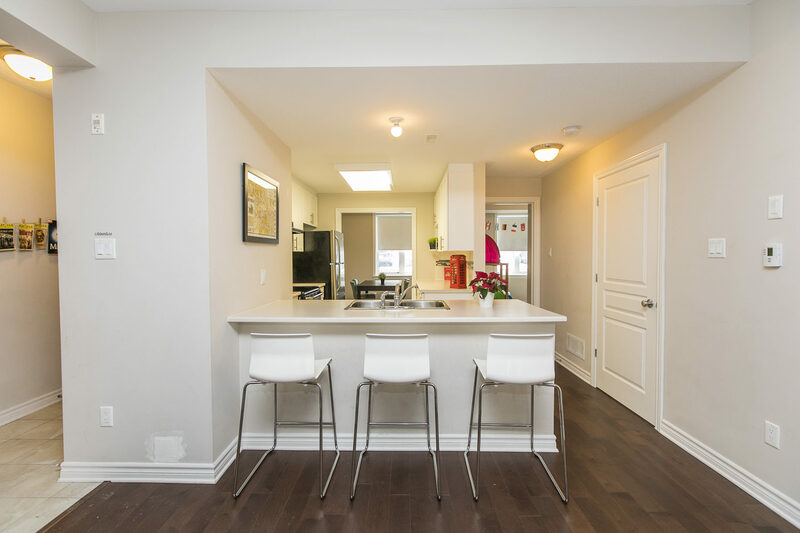 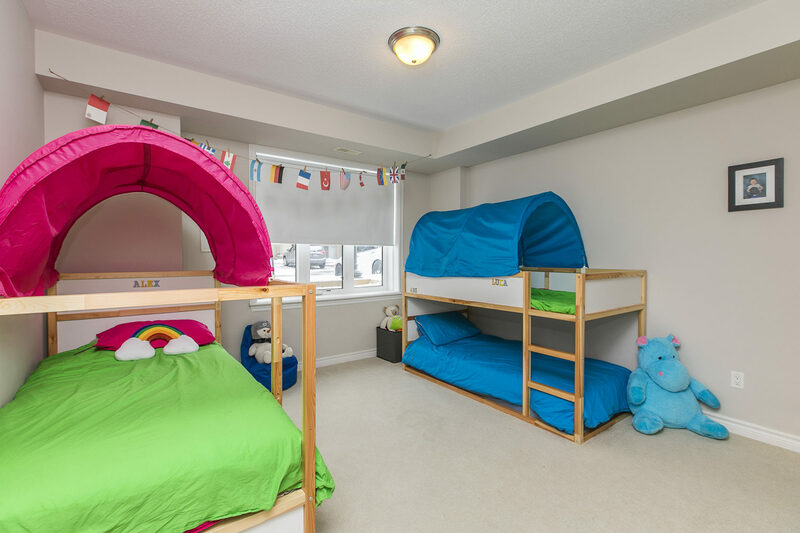 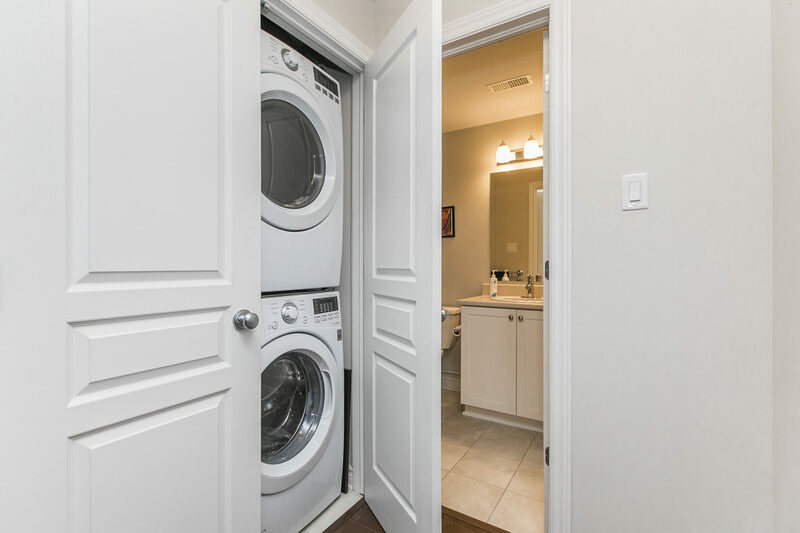 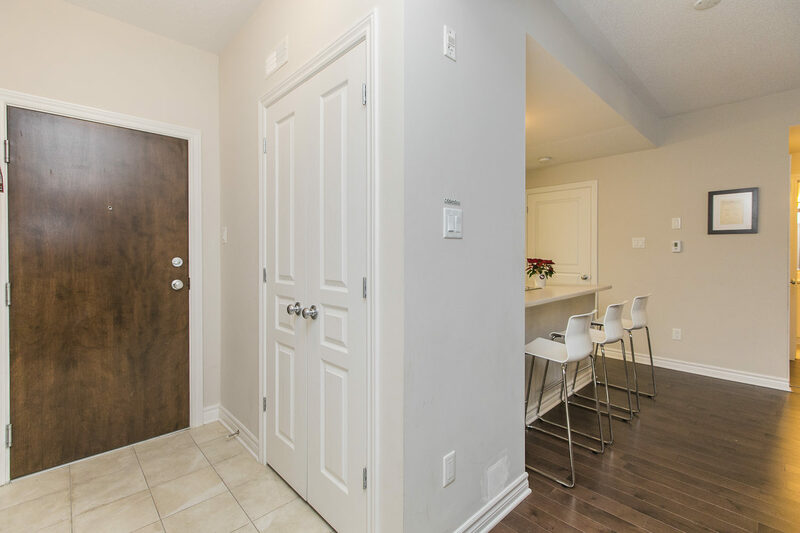 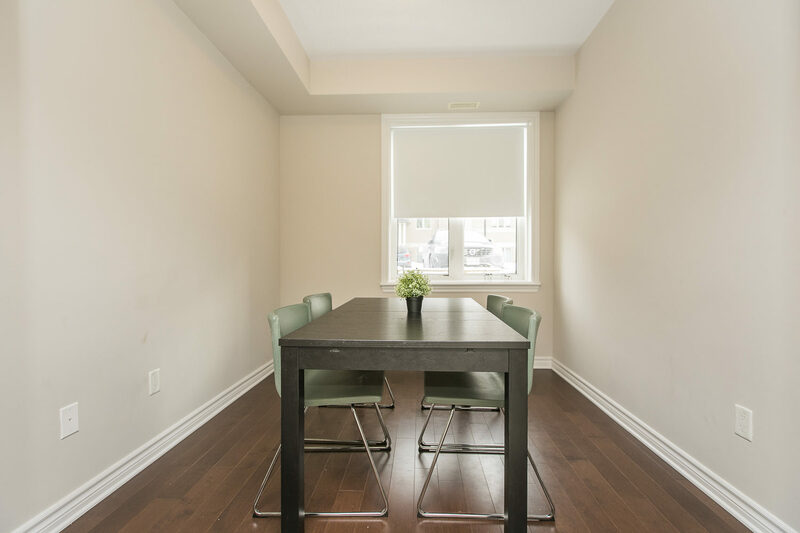 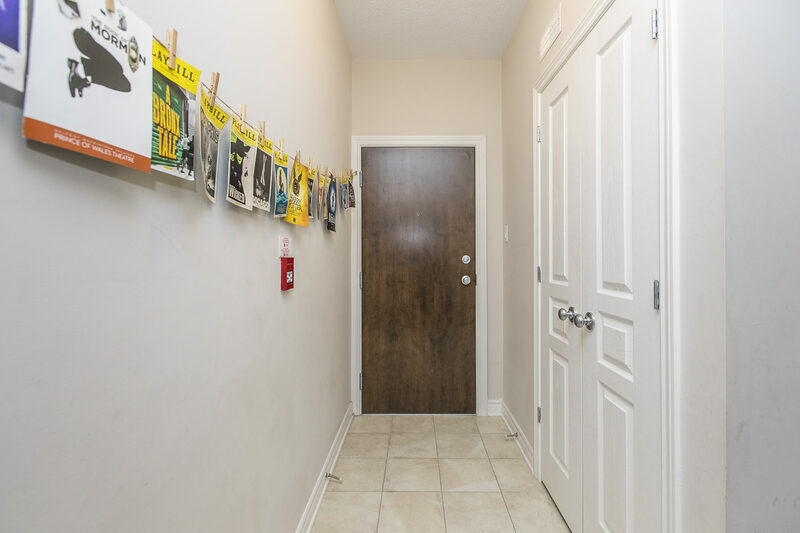 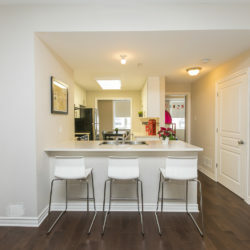 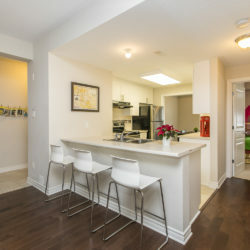 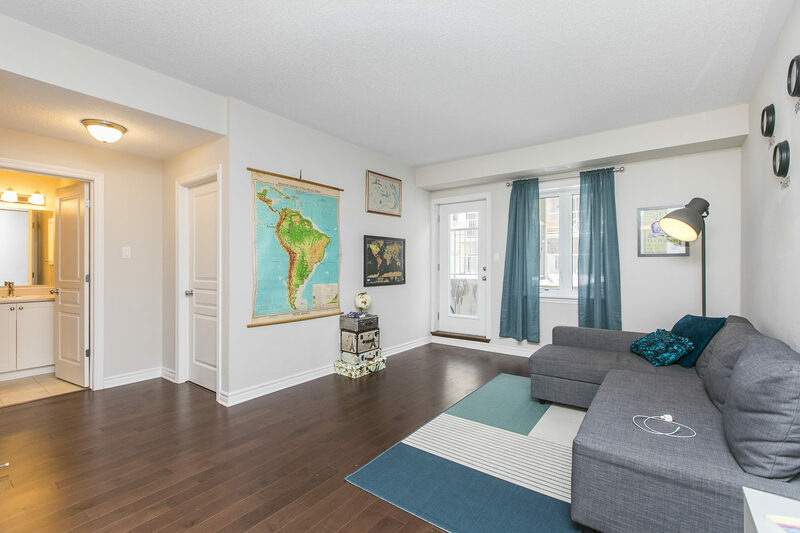 Other features include in-unit laundry, a private patio and 1 parking space included. 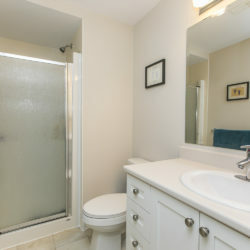 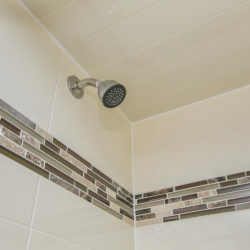 Low condo fees include water. 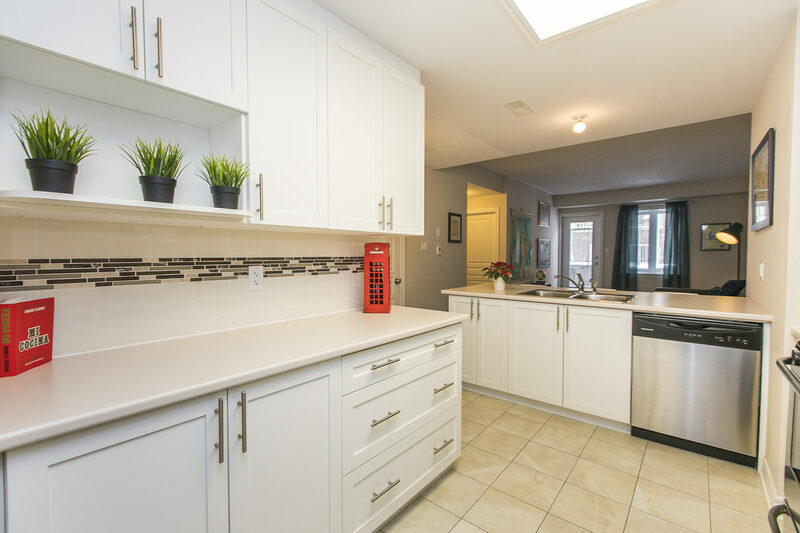  Don’t miss out – this home is move in ready! 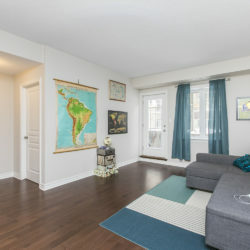 **Possible to transfer mortgage rate of 2.59% to new owner until 2022 !! 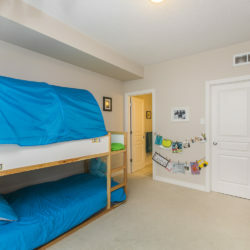 This is your principal + interest payment.